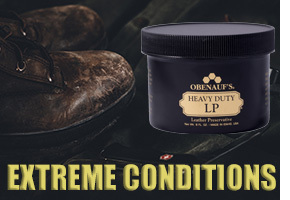 Obenauf's, your best leather protection for 30 years! 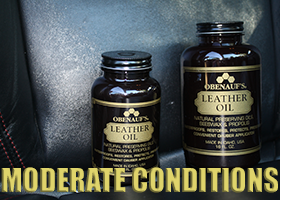 Our natural oils and beeswax formula provide high quality leather conditioning and remain safe for the home and environment. 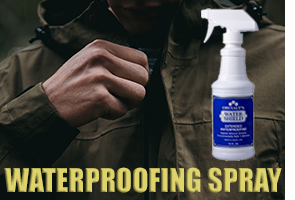 Restore, clean, waterproof your leather or fabrics, and discover the best boot laces to compliment your footwear.